The Best and Ultimate Photography Wish List | Mr Geek and Gadgets Mr Geek and Gadgets | Sci-Fi, Superheroes And Kids Activities. Last week I invited my husband to create a photography wish list and to write a guest post on the blog. John is a developing photographer and improving his skills each day. We have a great camera but there are lots of things we both would love to improve the photography experience both in our personal lives and for our blogs. 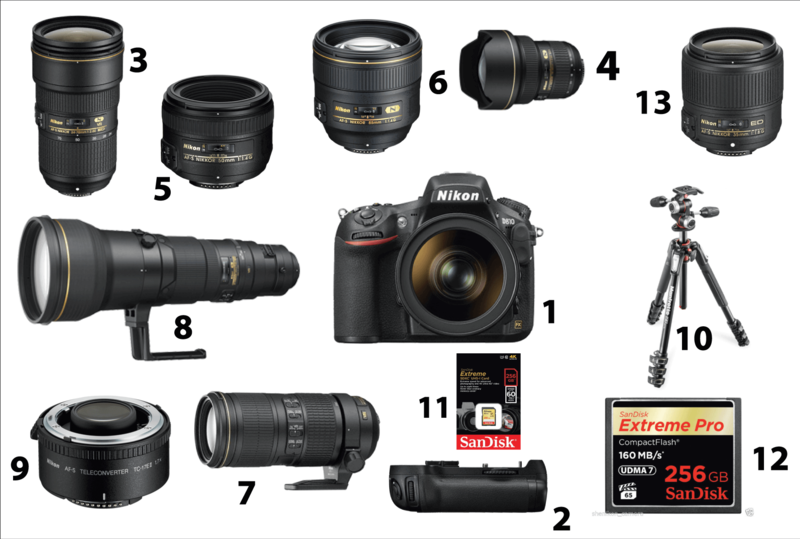 This wish list is what I would call my ultimate photography wish list. 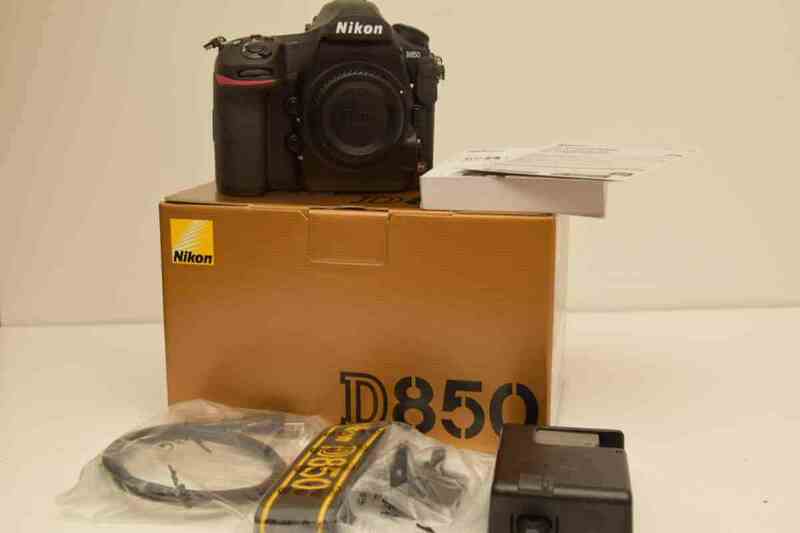 It comprises of what I consider to the be the best photography equipment currently on the market. As part of blogging, photography and reviewing products we like to take the best pictures we can and I would love to get more equipment and eventually upgrade. There are lots of camera gear that I would love to use as I do more photography shoots, reviews and fashion photography with my daughter. Having a good camera is very important. If you can’t take decent photographs, then it really does effect the quality of a blog post. I have been really interested in photography for sometime and being on a limited budget I have managed to slowly collect some equipment over the past few years. I have put together my photography wish list, the camera and some of the equipment and lenses I would like with purchase in the coming years. Let’s go through this list by naming the numbers on the picture(s) below. Now this is the camera equipment that has high specifications and would last a very long time, but with all camera equipment, lighting and backdrops are most of the time equally as important as the camera. 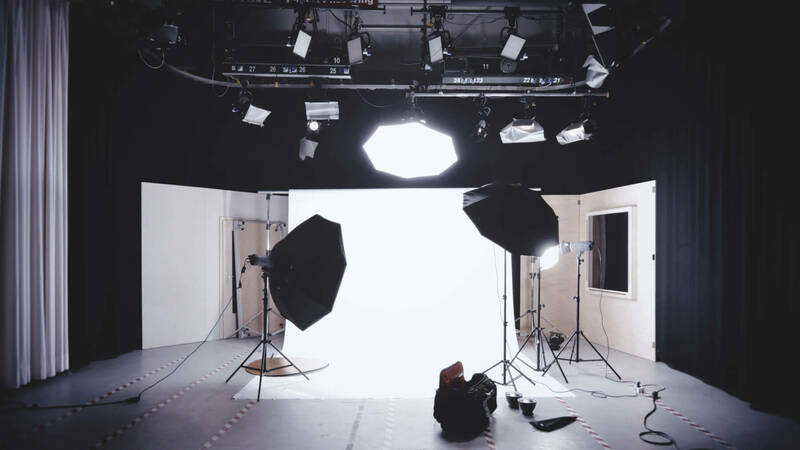 Not everyone can afford studio lighting equipment, however, there are practical uses for having minimal studio lighting. Large backdrop with different colours and strobe lights. You can only do so much for a top mounted flashgun for the camera. We will be able to do to more children’s fashion photography shoots within the comforts of our own home, without having to go out doors or wait for the weather to change. Unless some of the clothing reviews, required us to go outdoors. The Final items on our list, is a QNAP NAS (Networked Assisted Storage) system for storing all of our photographs on. 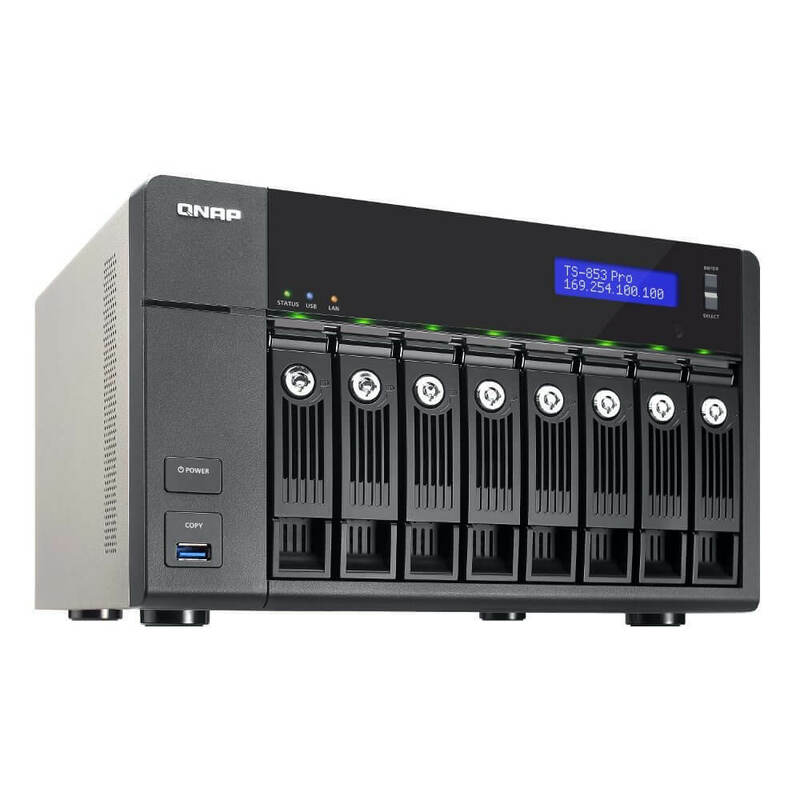 QNAP have some very reliable NAS systems, so if one drive went down, a backup drive would take the slack and have a full back up of all our work. Photography files back be bulky, so having a reliable storage plan is wise as it precautionary. Here is my photography wish list? What would be on yours?